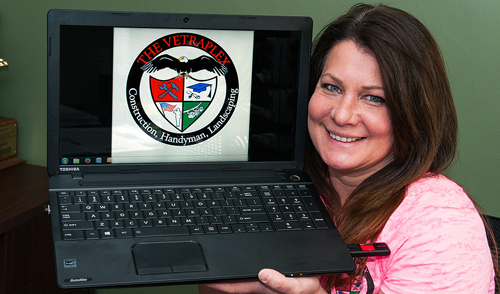 The Vetraplex – Putting the words “Thank You For Your Service” into action! Veteran focused workforce development & economic machine. Uniquely designed to allow veterans to support veterans in building skills for businesses and their future. There are more than 55,000 veterans living in the Northern Arizona region. 37% of veterans need help finding affordable housing. 23% of the homeless population are veterans. Generate jobs and career skills . Generate partnerships with local businesses, towns & cities, and economic agencies. Stimulate economic growth within the community. Create a model replicable for the nation to follow.